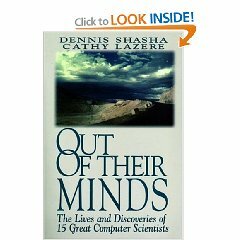 I love the title of Dennis Shasha & Cathy Lazere’s book, Out of ther Minds: The Lives and Discoveries of 15 Great Computer Scientists. I love it so much I can barely contain myself. In fact, meeting Dennis in New York was completely, absolutely and fantastically special and inspiring. There’s more coming about this! Eventually! AND Amazon brought the book to my front door today. Lucky me! And for some reason I’ve felt compelled to argue with Dennis! Which is, in fact, the thought I fell asleep with last night. … economic analysis consists of constructing huge two-dimensional tables showing what each industry receives from and what it sells to every other industry. So, what is it? I guess it’s time to go read that dissertation. On a more personal note, it’s my father’s last night in his city home. He’s off to his new farm on Manitoulin Island, Ontario tomorrow. It’s far away and frigg’n cold up there, so, honestly, I don’t really get his urge to move. It’s those Albertan farm roots calling. That’s for sure. A history my family shares with the Iversons. Thank You IBM for bringing me to the big city! Not that I… hem… have anything against Western Canada. Another concern centered on the need to attract more young people into the field in order to fuel the envisioned growth. What year are we talking about? Can you guess? 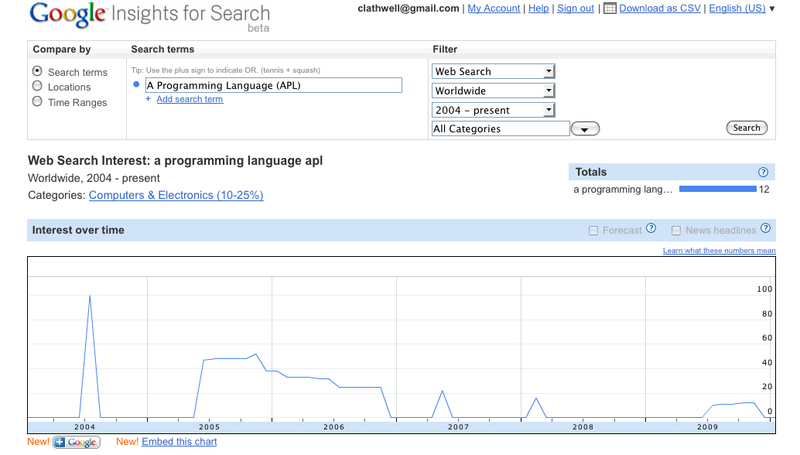 The field is computing. Ready? The quote is from Beyer’s Hopper biography pg 155 in reference to the subject of after hours conversations at the first Harvard Computing Symposium in 1947. That was 63 years ago. I recalled this quote today while corresponding with a newcomer to our array language community about the trials of finding good programmers. PS. 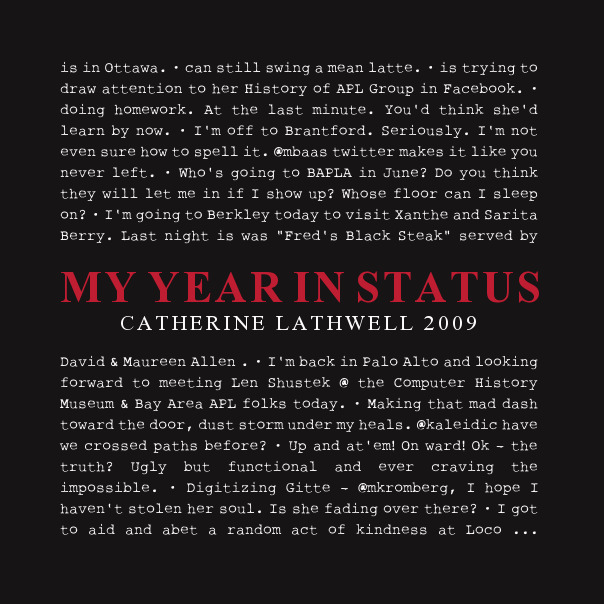 A string search on this blog will reveal the proper bibliographic info for the reference.